Freemasonry was introduced into the Eastern Archipelago when an English lodge was established in Sumatra in 1765 by the premier Grand Lodge (Moderns). A Provincial Grand Lodge of Sumatra had been formed by 1793 but this did not survive after 1821. 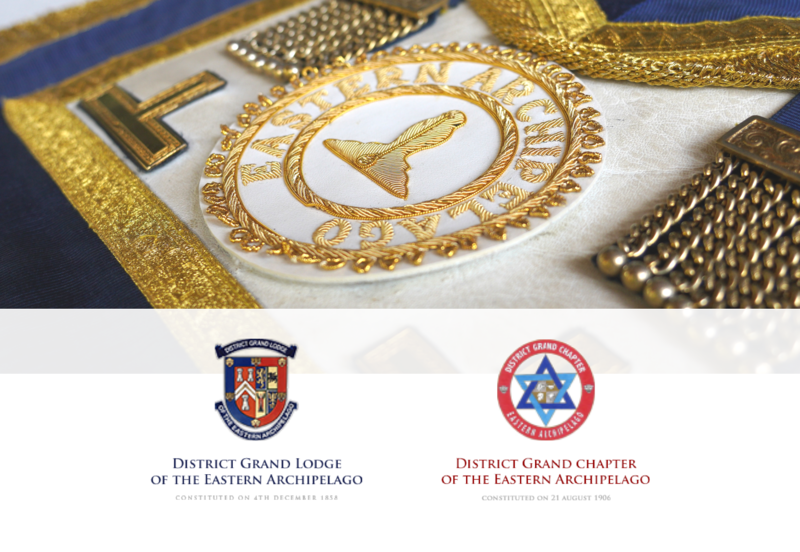 There was then no Provincial Grand Lodge in existence in the area until the District (Provincial until 1866) Grand Lodge was constituted in 1858.The District Grand Lodge of the Eastern Archipelago was formed in 1858 in Singapore. The Zetland in the East Lodge No.508 was consecrated on 8th December 1845 in Singapore. This was followed 22 years later by The Lodge of St George No.1152. The first Lodge in Peninsula Malaya, in the current period, is The Royal Prince of Wales Lodge No.1555 followed by Perak Jubilee Lodge No.2225 which was consecrated on 14th April 1888. © 2018 DGLEA. All rights reserved.